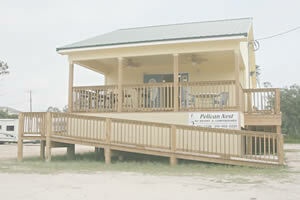 Welcome to the BRAND-NEW website of Pelican Nest RV Resort & Campground! 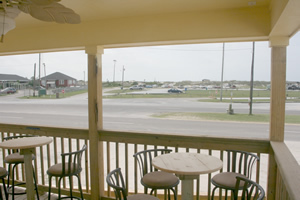 Across from the Public Beach!!! 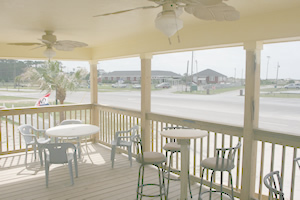 Find out more about Dauphin Island camping... Click Here. 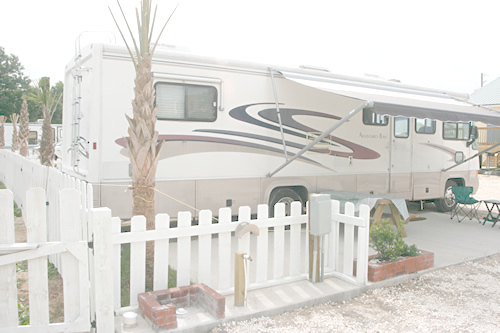 Bring the whole family to the newest RV Resort and Dauphin Island campground. 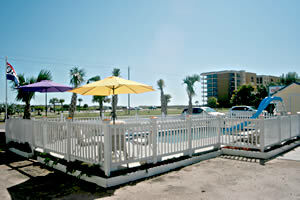 We are located next to the beautiful sand beaches. A friendly staff is waiting to welcome you. Check out our brand-new POOL!! Just added in 2011 - available to you. Summer, Offseason (Snowbird) & Monthly Rates Available! All sites have water, sewer, 110Amp, 30Amp, and 50Amp service (hookups). 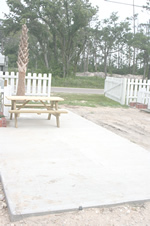 They also have a 30foot x 10foot concrete patio. 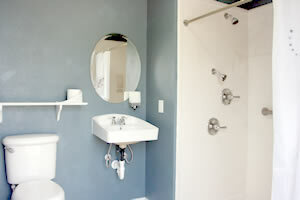 Handicap restrooms with extra large shower are located in the rear of the office and store building. Drive-through campsites available! 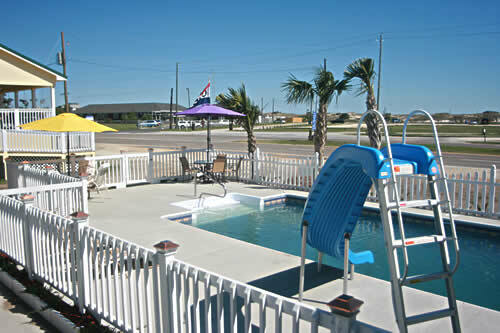 POOL: with slide, chairs & umbrellas, rigth across street from the beach! 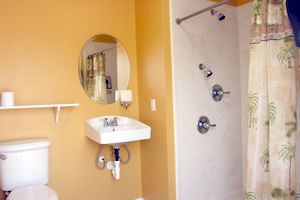 Handicap restrooms with extra large shower are located in the rear of the office and store building.